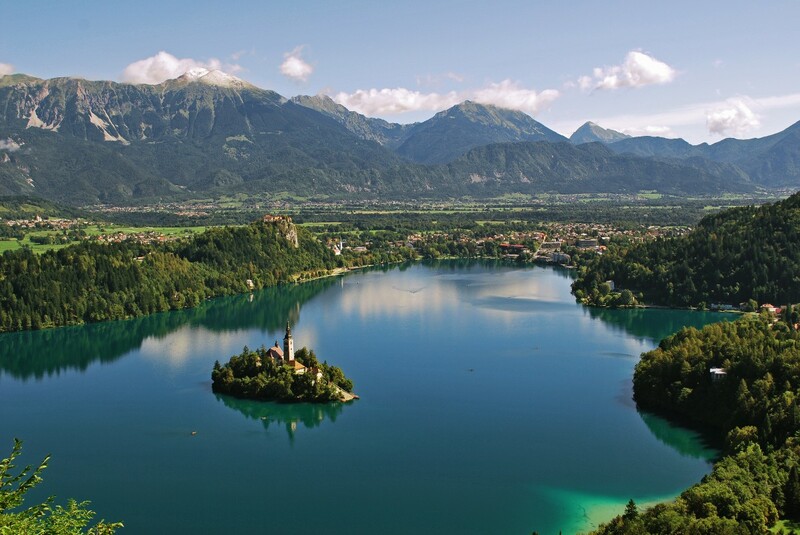 View of Lake Bled (photo: Milan Janša). NEW: To arrive to your hotel from Ljubljana airport book your shuttle here (you pay 13 euros cash). The conference is in the Hotel Golf show map. Hotel Savica is just across the parking lot, all other hotels from the choice we gave are on Cesta Svobode (the road along the lake). From there, just go to Trgovski Center Bled and walk up the stairs to the Hotel Golf. You can find a preliminary program of the conference. The conference excursion will lead us through the vintgar gorge. Early bird registration extended to May 31! Please register and book your hotel to benefit from our early bird rates. Post-deadline submissions can still be accepted as posters.